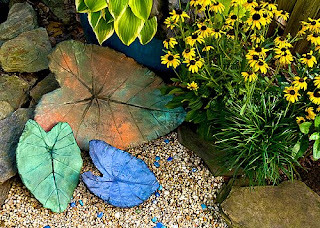 Around the Common: Evening Garden Club Meeting "Garden Potpourri"
Garden club members will discuss their garden knowledge and successes with us. Bring your questions and notebooks! Then we will create a small cement leaf casting to use as a garden ornament for you to take home.